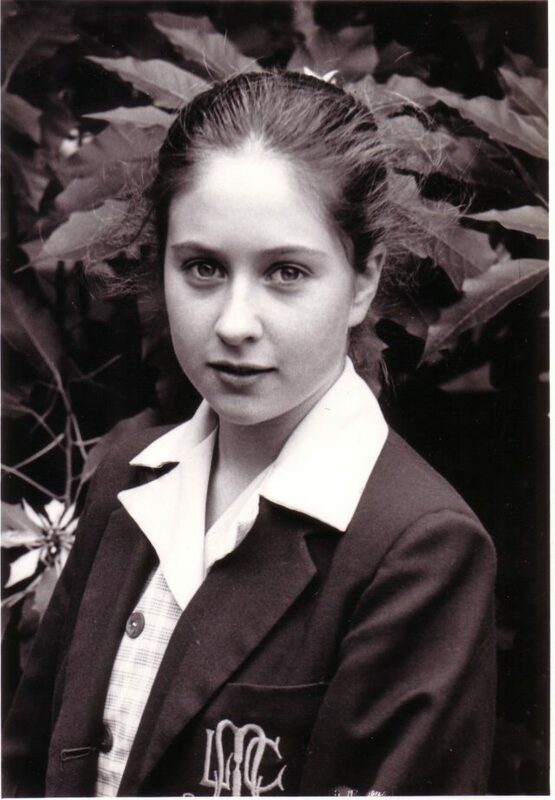 In my last year at MLC I was invited to audition at the University of Music and Drama in Vienna and I left Australia in 1986. It was lonely and a big shock. I had to conduct my studies in German and there was no leniency for anyone who could not keep up. I transferred to Switzerland, where I remained for 16 years, completing my Bachelor of Music Education and my Master's in Performance. I performed a lot; forming a trio, Six Hands, specialising in contemporary and early music. It was great fun. In about 2000 I joined the recorder quartet Ensemble Diferencias, which presented music from the Middle Ages in a quirky but historically correct way. I also performed with the Zurich Chamber Orchestra and the Zurich Opera and taught at several music schools. Having begun a Fine Art Course at the Zurich Art School, in 2005 I returned to Australia to cmopete a Bachelor of Arts at RMIT University in Melbourne. Although I missed Europe, I was happy to be back though returned to the renown Glasgow School of Art in 2006 on an exchange. I achieved Honours in painting and was awarded the Siemens' Prize for outstanding graduates, and was fortunate to become the assistant to a well-known artist and sculptor in Melbourne, Robert Owen. 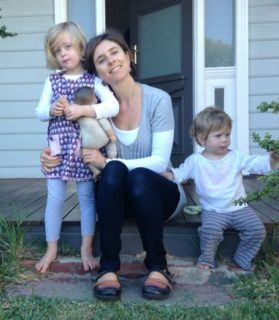 I now have two daughters, Charlotte and Georgia and in 2009, moved back to Perth to be closer to my family. Before I became a teacher at MLC (2015), I taught painting and drawing at TAFE. My advice to young women is if you want to study overseas, don't let language be a barrier. Don't wait till you are nearing 40 to have kids. If you don't want to join the crowd, don't. Read…offline. Your goals may change over time, and that's ok.
On MLC: MLC gave me a love of disciplined learning that has stayed with me all my life.